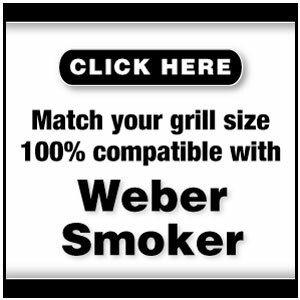 Specifically made for the Big and Little Chief Smokers it eliminates the sticking that occurs with chrome plated grill racks.We have all experienced the frustration of grilling delicate foods on the Barbecue, where it sticks to the grates and tears or crumbles when you try to lift it. 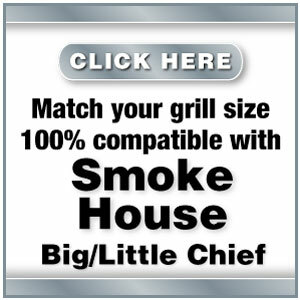 Specifically made for the Big and Little Chief Smokers it eliminates the sticking that occurs with chrome plated grill racks. 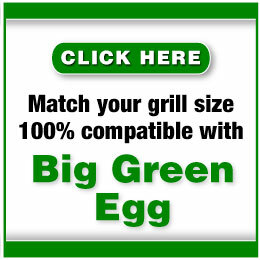 We have all experienced the frustration of grilling delicate foods on the Barbecue, where it sticks to the grates and tears or crumbles when you try to lift it. There is nothing more agravating when food falls through your grate openings and you end up with one big sticky mess! With a frogmat food will not stick and can easily be lifted or flipped with no crumbling. Frogmats™ will not pick up odors from foods such as fish, therefore each time it is used there will be never any left over after taste. Frogmats are approved for food processing and handling. Reusable, non-stick mesh promotes even cooking and easy cleaning whether in the sink or your dishwasher. 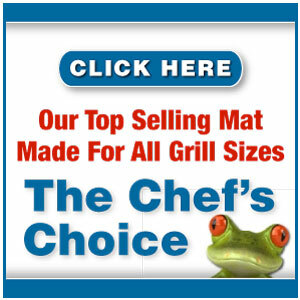 Delicate Foods on Frogmats™ cook to perfection and don’t stick! Use a frog mat with shrimp, fish, chicken wings , veggies, whole chicken, ribs, food dehydration, jerky preparation, roast, pork or whatever you enjoy smoking! 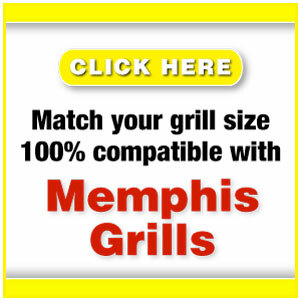 We carry a large assortment of sizes to match your grill size.